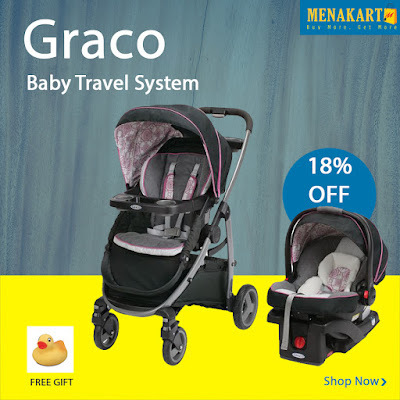 Gracos most versatile stroller ever! 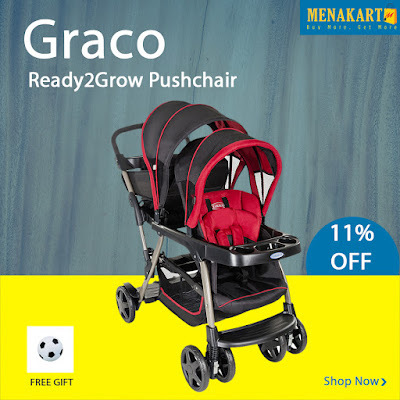 The Graco Ready to Grow Pushchair features two seats, and when combined with the Junior Baby infant car seat (sold separately) it can be made into 12 different riding combinations that grow with your children from infant to youth! 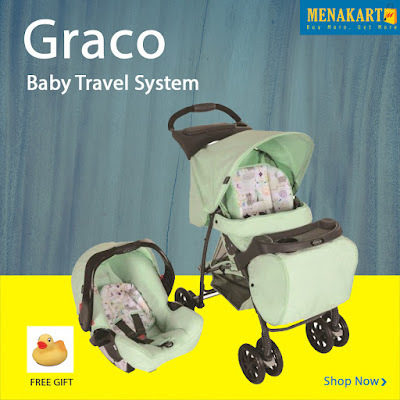 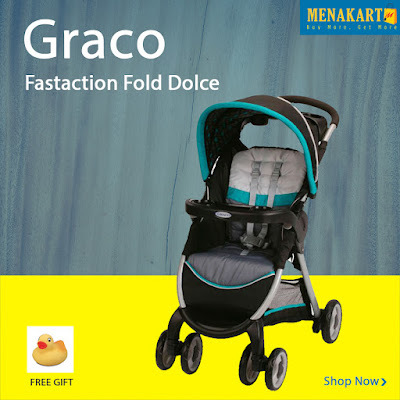 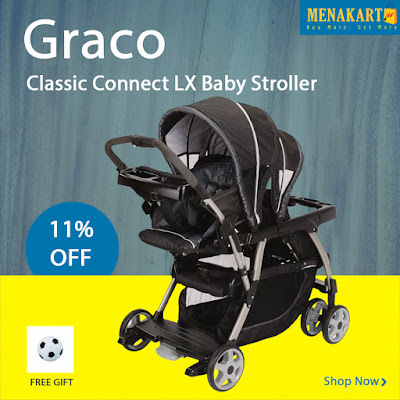 It is suitable from birth when used with a Graco Junior Baby 0 Car Seat, (not included) this pushchair can be combined with two infant car seats for newborn twins, or use with one car seat for a newborn baby and an older child.